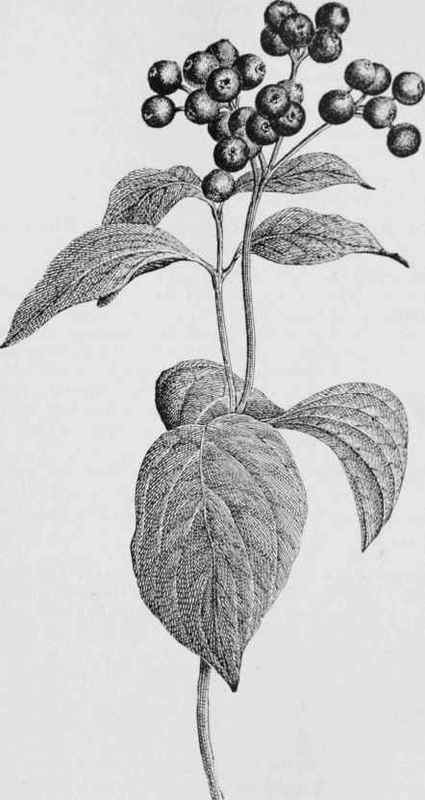 A Southern species, 8 to 15 feet high, with gray branches, -flowers in loose cymes, with blue anthers and blue fruit. April and May. In swamps, Virginia to Florida, westward to Missouri.